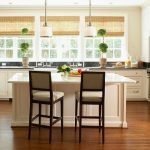 Pallucci Furniture in Vancouver is owned and operated by Clive Braude who has over 22 years experience in the furniture business. 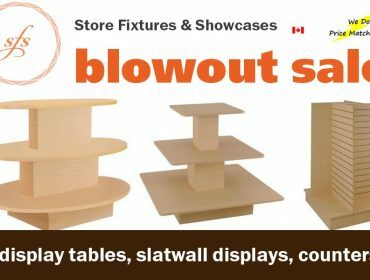 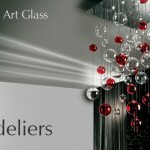 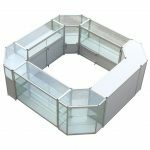 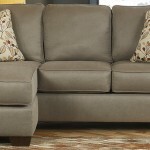 Browse from a wide variety of furniture and purchase online or in store. 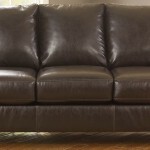 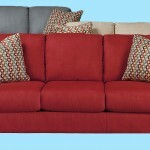 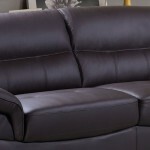 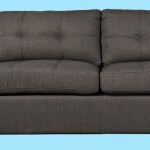 All of our prices on furniture include HST, and we offer free shipping on purchases over $699.